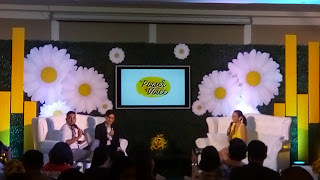 But the voice that got everyone speaking up was Kamillosan’s newest endorser – Sarah Geronimo. 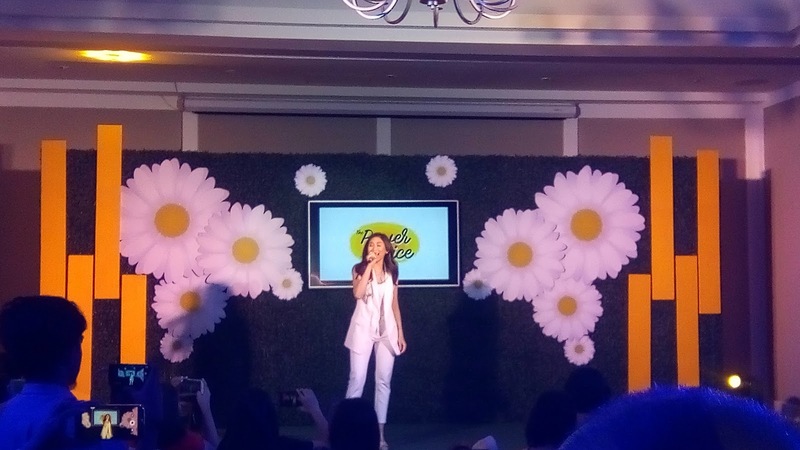 She charmed everyone in her grand entrance as she powerfully sang and captured hearts, as she always does. Sarah also shared her own singing journey which highlighted how she learned to be an inspiration and motivation to others by power of voice and positivity – making her the perfect fit for Kamillosan’s Speak Up campaign. 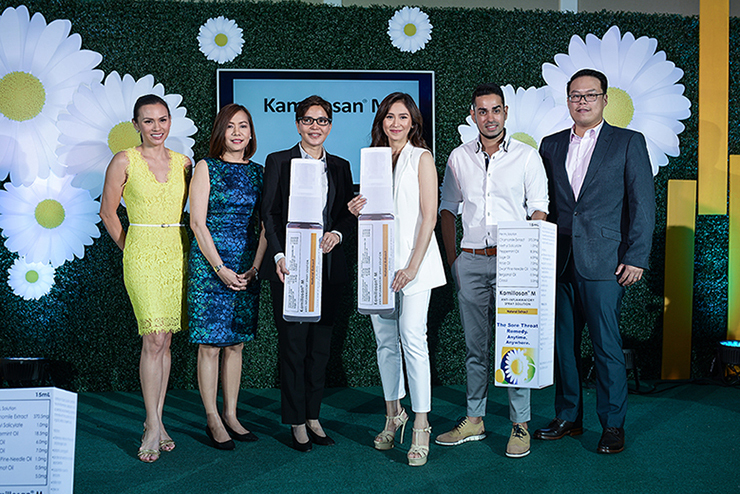 “We are truly proud and delighted to have this opportunity to not just introduce a product we support and believe in, but to have Kamillosan take the higher ground and mean more to people than just a product for sore throat,” A. Menarini Philippines’ General Manager, Ninia Torres, added. 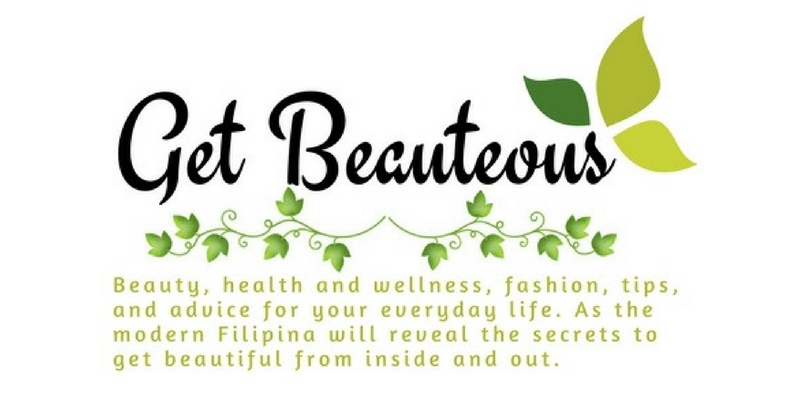 To know more about Kamillosan, visit www.kamillosan.ph and like Kamillosan PH on Facebook. 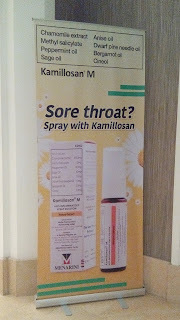 Kamillosan is available in all leading drugstores nationwide at Php428.00 SRP. A 15mL bottle of Kamillosan is good for 104 sprays. This year is shaping up to be a big one for anemia-fighting iron supplement, Sangobion IRON+ (Ferrous gluconate+vitamins & minerals). The event was an avenue for Filipinos from all over to have their blood checked, in line with Sangobion’s goal of transforming the nation with healthy blood, one person at a time. 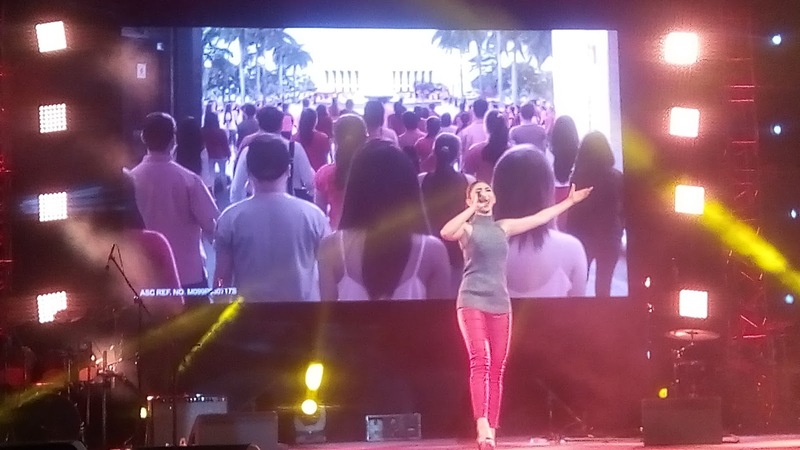 holding events such as Sulong Dugong Pinoy, Merck strives to measure up to the WE100 objective of helping society live 100 years. 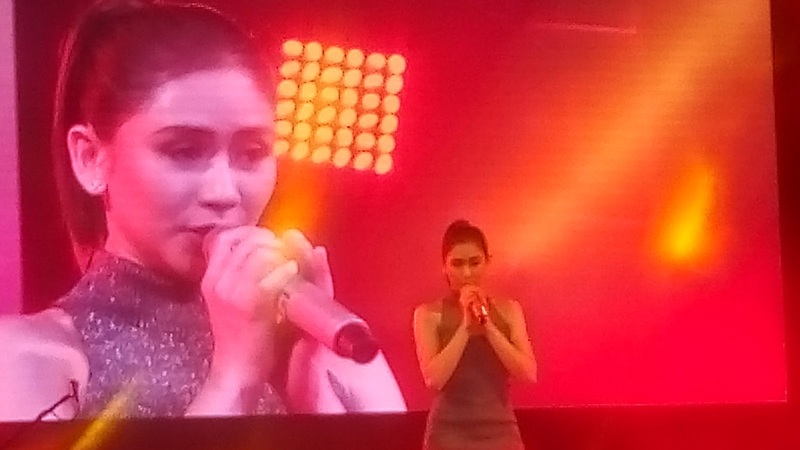 The MOA Music Hall was jam-packed with attendees of all ages wanting to get their blood checked. Sangobion conducted blood screenings to help people determine if they are at risk of anemia and also gave free consultations. With the support of the Philippine Red Cross, all was well and properly implemented. Pre-show activities included both educational and fun games that everyone enjoyed. Hosted by the lovely Jaimie Fournier, these really got the crowd pumped. The main event was a visually satisfying concert that filled the hall with great music. 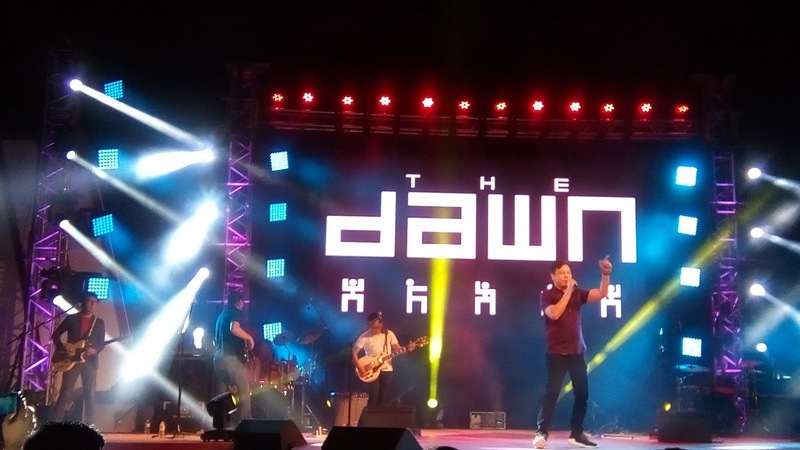 Squeals and shrieks conquered the venue as pop newcomers The Juans opened the show. Legendary Pinoy rock band The Dawn took the stage after, performing their hits plus a cover of U2’s Beautiful Day. Of course, it would not have been a trademark The Dawn performance without the crowd favorite, “Salamat” as part of their set. 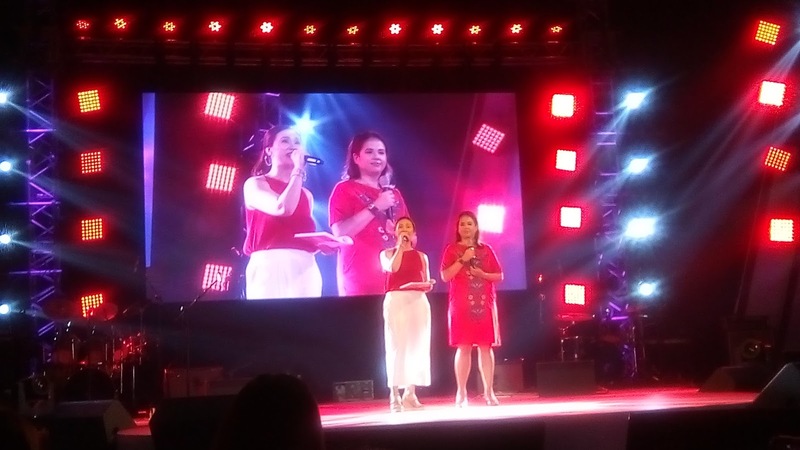 Leaving the audience inspired and genuinely empowered, the Sangobion Sulong Dugong Pinoy Blood Health Event has surely sparked a positive change not only in the blood of each individual, but in the Filipino spirit.